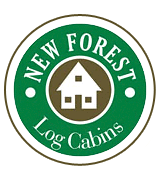 Although we have a vast portfolio of residential log cabin designs for you to choose from, what really makes us stand out from the competition is our bespoke designs. 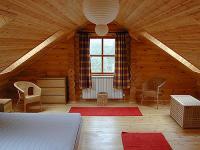 We will provide custom built residential log cabins designed specifically for your needs. Our work has taken us all over the UK creating many uniquely wonderful homes. Let us help you create the perfect eco-friendly home environment using beautifully crafted natural materials. We guarantee a great price and the best quality, giving you unrivalled value for money. To see why our products are the best available in the UK today, please contact us. If you already have some ideas in mind for your new home why not send them through to our team through our Design your Own contact page. DO I NEED PLANNING PERMISION...?? ?